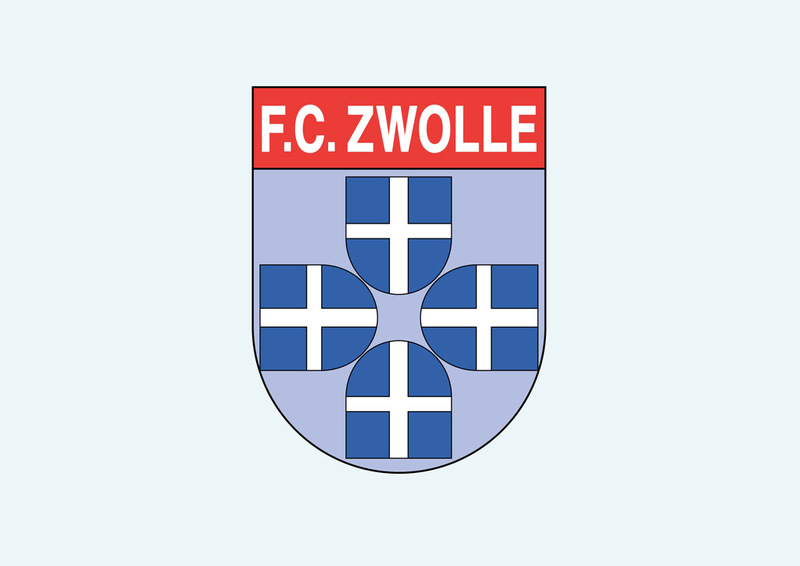 Free FC Zwolle vector crest. FC Zwolle is a professional football team from the Netherlands. The football club was founded in 1990 and currently plays the Dutch First Division. The Go Ahead Eagles is the biggest rival of FC Zwolle. Please rate and comment on your favorite sport emblems. Logo is the copyright of the respective owner.